You’ve worked hard for your employer. You’ve worked hard for your family. You’ve worked hard for your friends. You’ve worked hard even for your community. When was the last time you worked hard FOR YOURSELF? When was the last time you put in long hours on the things that bring you joy? How hard have you worked lately on your hobbies, on your meaningful enjoyment, or on your well-being? When was the last time you rewarded yourself? 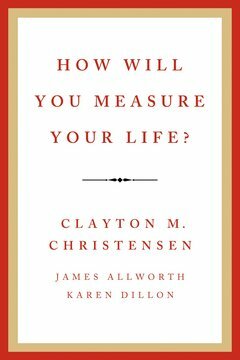 What in the world became of YOUR deep-seated need for happiness? 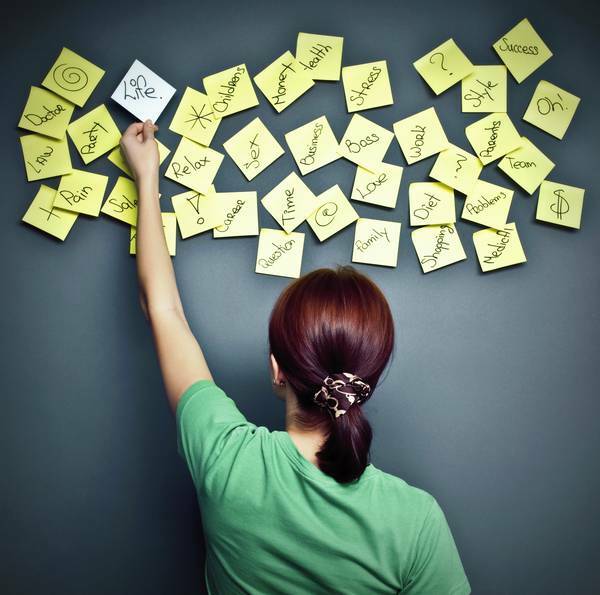 Given your long to-do list, it’s easy to skip or neglect your own personal needs. When others place demands on your time, your first resort is to cut out the things that are most important to you. With the arrival of each New Year or on each birthday, it will seem that the finger on the clock of time turns inescapably. Life will have moved on and you’ll have missed it. Your conscious experience of being will consist of fulfilling your obligations to others. When you broaden your perspective, you will realize that your life is dull and boring: you are persistently preparing yourself for the challenges ahead and getting ready to seize what the future might hold for you. There’s always been some barrier to nurturing yourself. There’s always some uncompleted business, some debt to be paid back, something to prepare for, something to be done for others, somebody to be taken care of before your life—YOUR REAL LIFE—would begin. The years will slip away in the pursuit of an illusion—an illusion that, one day, your real life will begin. Along the way, you will reconcile; you will surrender to the pressures of life. You will surrender your ambitions for what will be possible. You will let circumstances define what you will become. You will settle for something significantly less than what you’ve desired for yourself. Eventually, you will become what you will settle for. Listen to your true self and give yourself the care you need. Your experience of being must not consist of letting the little things get in the way of what you truly want out of life. Examine if you yield instinctively to others’ demands or put others’ needs ahead of your own. Consider constructing boundaries on your time. Do not become a victim of your own generosity. Nurture yourself not only for yourself but also for the others whose lives you touch. Don’t think of self-care as an egocentric act—when you neglect yourself, become overwhelmed, or become melancholic, you can’t be a compassionate, engaged individual for your family, community, or workplace. Think of ways you might nurture yourself. Don’t settle. 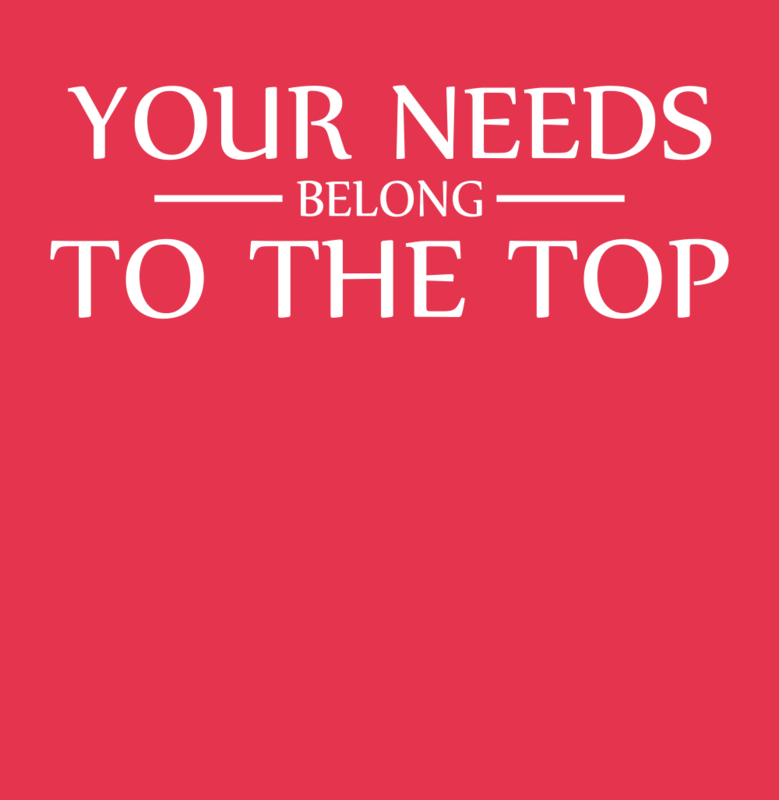 Your needs belong to the top.